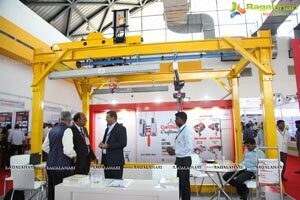 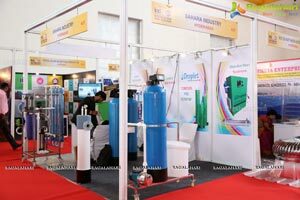 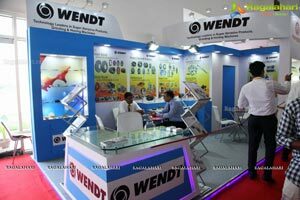 Hyderabad, September 08, 2017… The 3rd Edition of Indexpo—The Three Day Industrial Expo, the largest Plants and Machinery kicked off here in city at Hitex today. 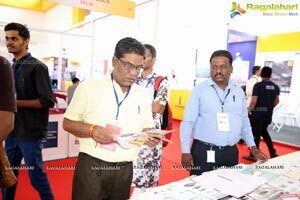 The expo will go on till 10th September. 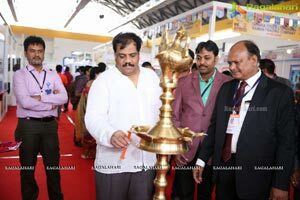 Gowra Sriniwas, President of FTAPCCI was the chief guest and inaugurated the same today. 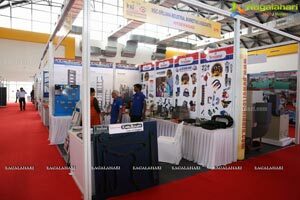 Speaking on the occasion, Gowra Sriniwas said MSMEs play an important role in the economic development of a country. 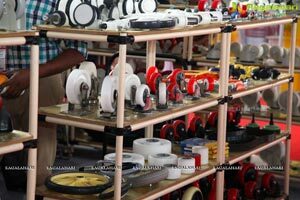 Their role in terms of production, employment generation, contribution to exports & facilitating equitable distribution of income is very critical. 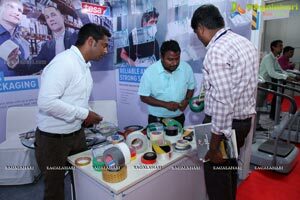 Many MSMEs cant market their on their own their products. 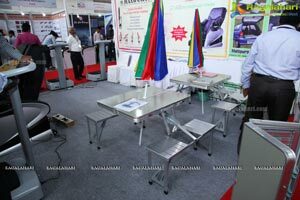 They are technically very strong, but week in marketing and pushing their products. 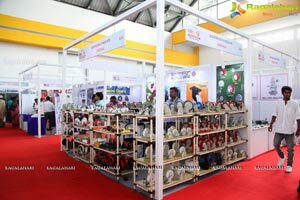 Expos like IndExpo give them an opportunity to MSMEs to market their products . 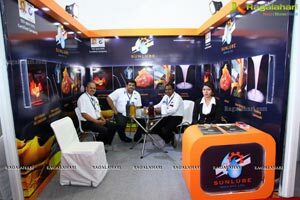 No product will be successful without marketing push. 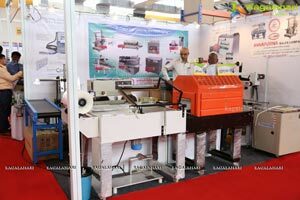 FTAPCCI always plays a catalyst role to help MSMEs, he said. 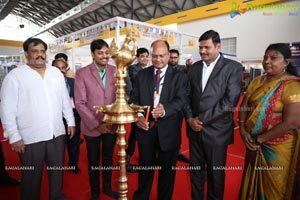 Stating further he added that the major Pharma Companies of the State such as Dr.Reddy, Arbindo, Divis, Hetero and MSN labs started small as MSMEs. 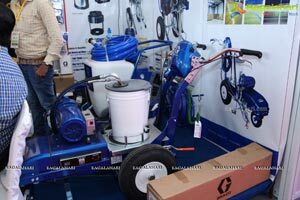 Today’s MSMEs are tomorrow’s major corporations of the nation, Gowra Sriniwas told. 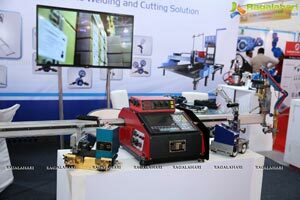 We 800 to 900 MSMEs out of total 3000 members of FTAPCCI. 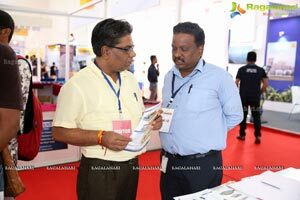 We have 190 Associations as our members, informed Gowra Srinwas. 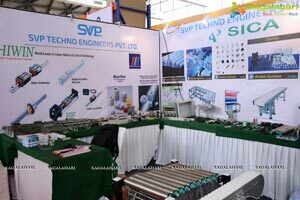 Speaking further he said, FTAPCCI is 101st year and would like to focus on organizing Knowledge Sharing Seminars and Exhibitions during this year he informed. 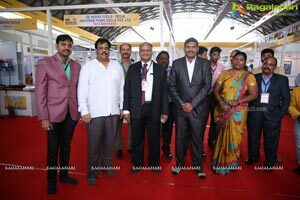 We will focus on Food Processing, Industrial, Technology areas for organizing Knowledge Sharing Seminars and Exhibitions he told the media. 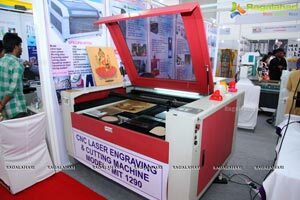 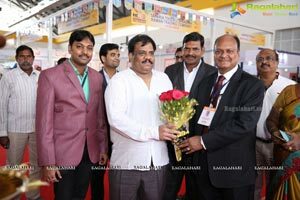 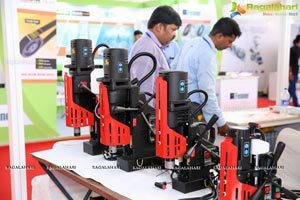 We would like organise 4 to 5 exhibitions one each in Vijaywada, Vishakhapatnam, Hyderabad and other major cities in next one year. 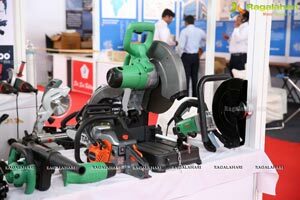 Addressing the media on the occasion, Rajkumar Agrawal, MD Indexpo said, Hyderabad is gearing up to become the largest industrial hub in Telangana and South India. 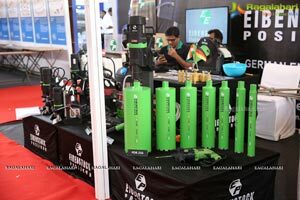 Speaking about trends in the industrial and engineering manufacturing sector, Rajkumar Agrawal said, Green products with a focus on energy efficiency are in demand. 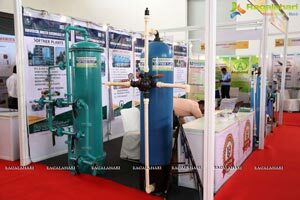 Environmentally friendly products might soon be the only products worth developing. 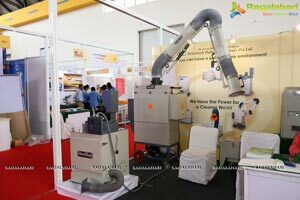 Manufacturers have a growing interest in reducing energy consumption, using sustainable materials, and minimizing waste. 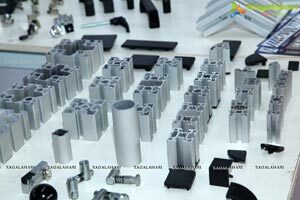 IoT is revolutionizing the entire product design world. 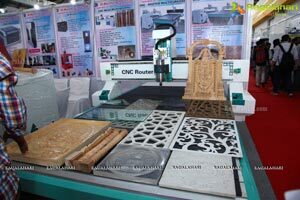 Computer-aided engineering (CAE) software is becoming the norm. 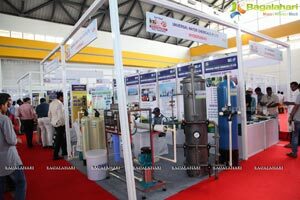 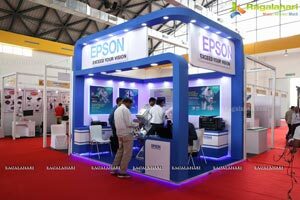 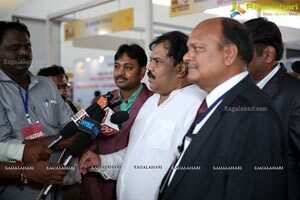 The three day Indexpo is organised in the city as part of the multi city exhibition which is also will be held at Kolkata, Jaipur, Coimbatore, Indore, Raipur, Nagpur, Nashik, Aurangabad. 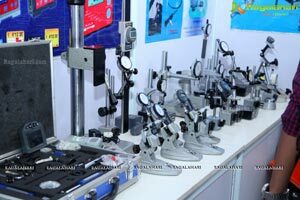 It is organized by Indore Infoline Pvt. 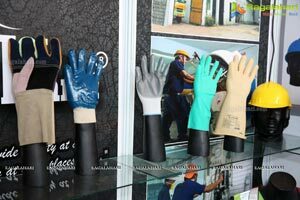 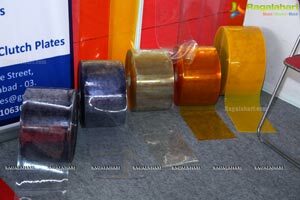 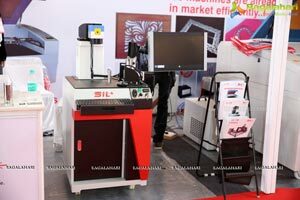 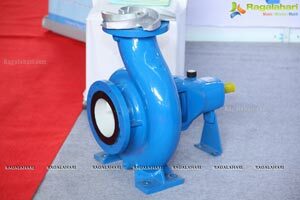 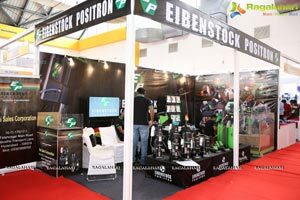 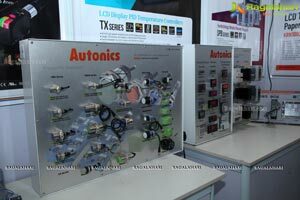 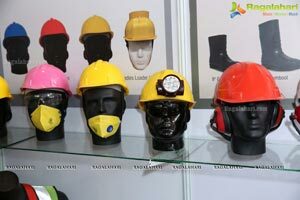 Ltd, the leading industrial show organizer. 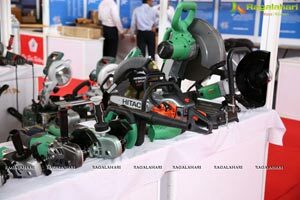 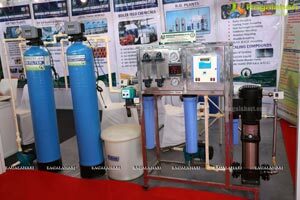 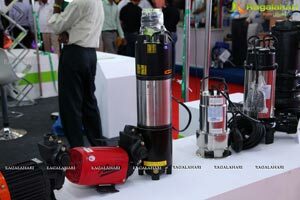 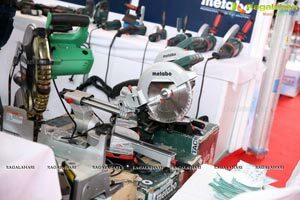 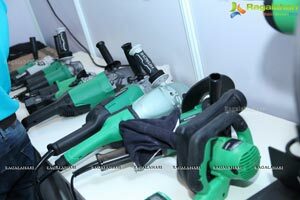 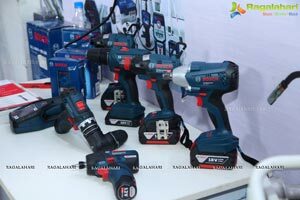 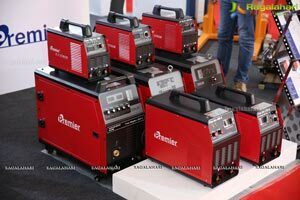 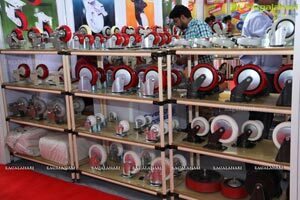 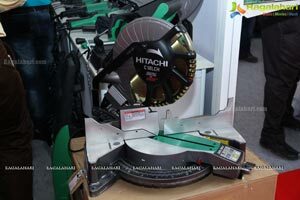 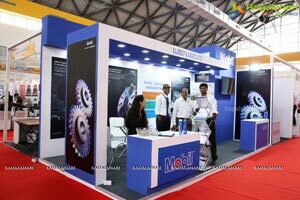 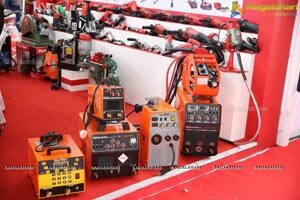 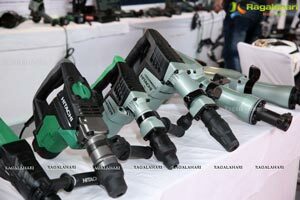 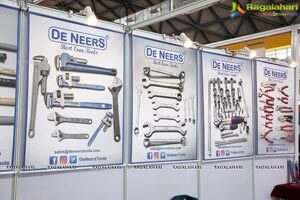 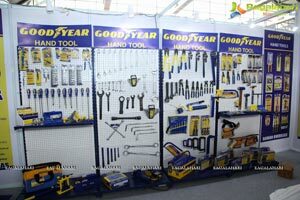 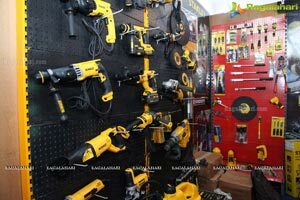 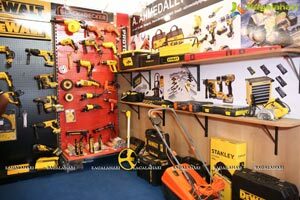 More than 100 exhibitors from across the country from cities like Mumbai, Bangalore, Chennai, New Delhi, Kolkata, Hyderabad will showcase their products like industrial automation, machine tools, bearings, switchgears, welding equipment, power tools, hand tools, cutting tools, scientific equipment, lab equipment, Pre Engineering materials, safety products, maintenance products and many more products. 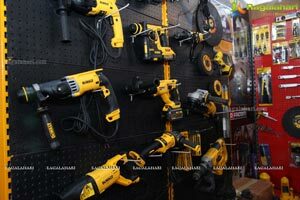 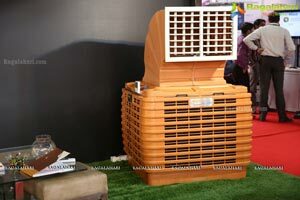 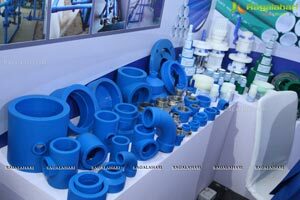 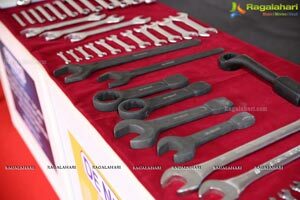 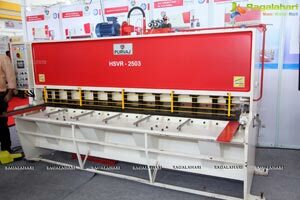 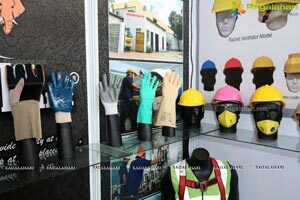 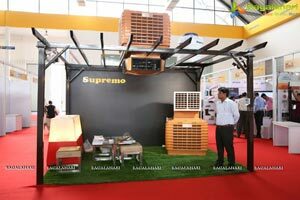 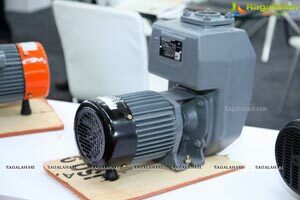 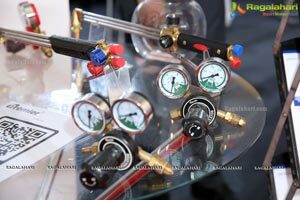 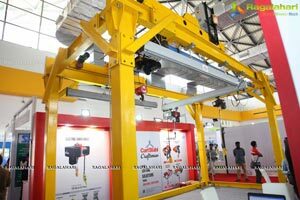 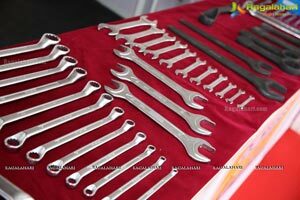 The exhibition showcases 5000 units of various industrial products, the biggest ever in the city. 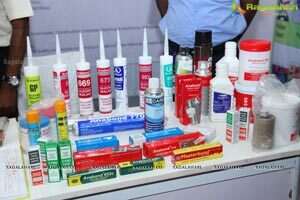 The gross value of these products on display is Rs 40crore. 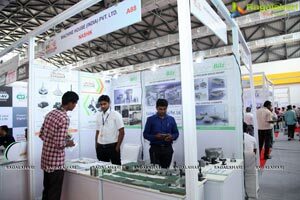 Through this exhibition we are confident of registering a sales worth Rs 150 crore over a period of next one year, informs Rajkumar Agrawal. 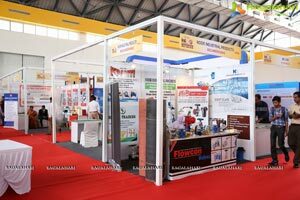 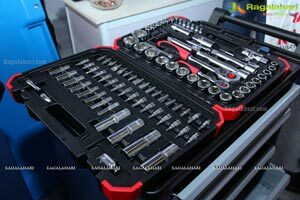 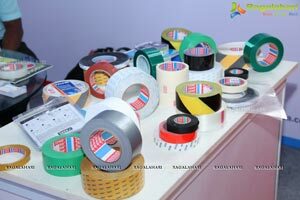 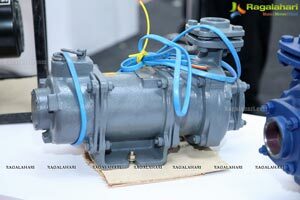 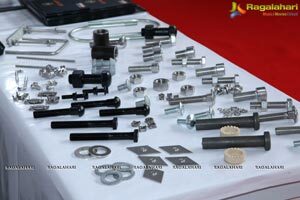 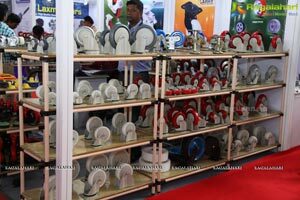 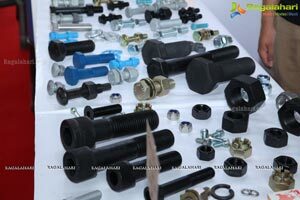 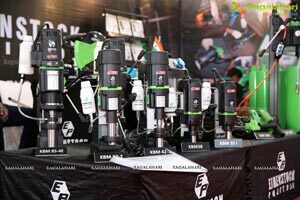 The expo provides platform to manufacturers and suppliers of industrial and engineering products at one place. 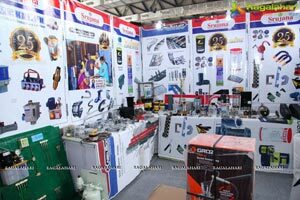 This show is an opportunity for the Hyderabad Industrial product manufacturers to showcase and supply their products as GST provides an opportunity to sale their products throughout the country, adds Rajkumar Agrawal. 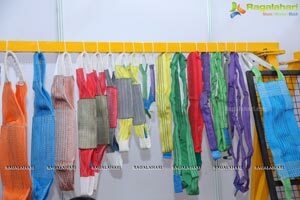 The show is open to public from 11am to 7pm. 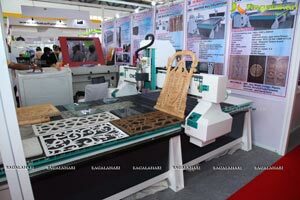 The entry for the show is free. 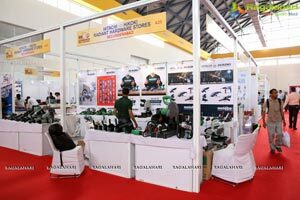 Nearly 10,000 visitors are expected to visit the show. 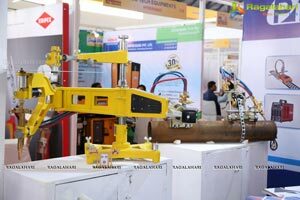 This show will benefit the industries of Hyderabad and Telangana with latest technology exposure to local industries. 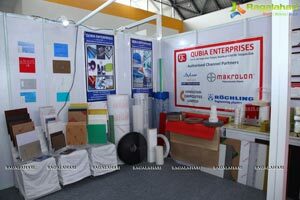 This Expo will provide a great opportunity for networking of MSME sector. 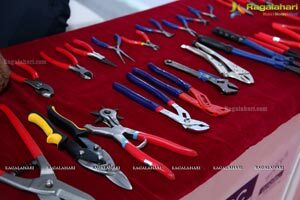 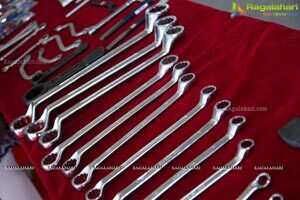 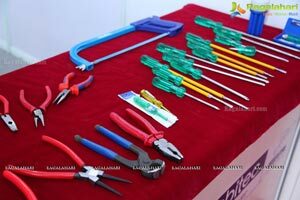 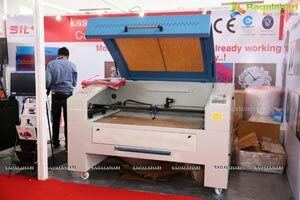 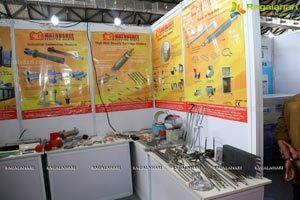 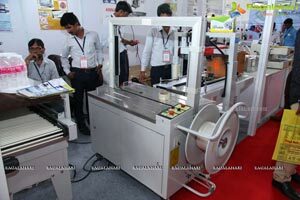 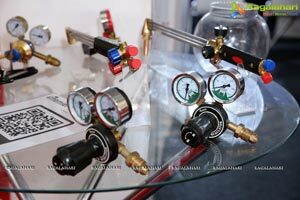 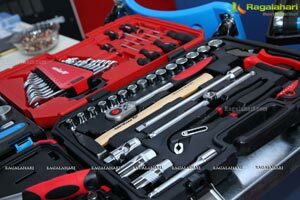 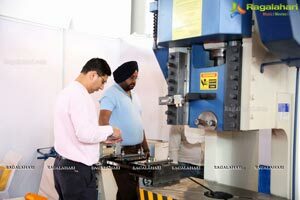 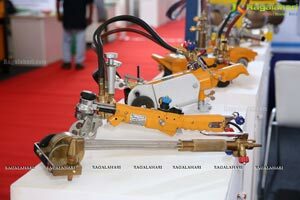 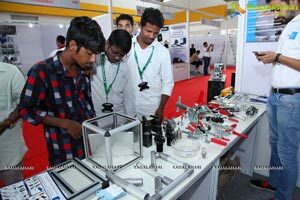 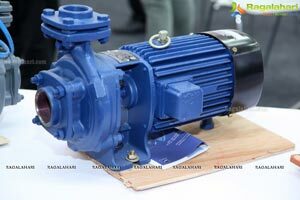 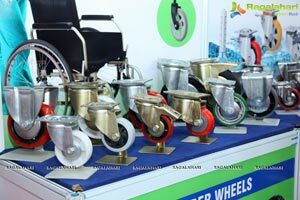 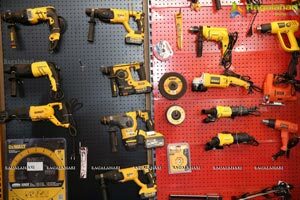 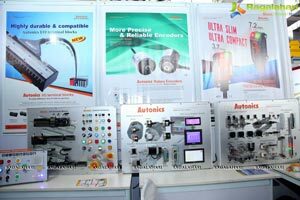 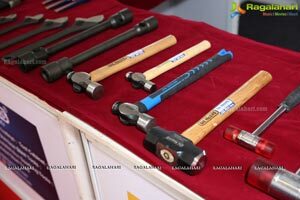 Engineering students of 100 Mechanical, Electrical, Instrumentation Engineering colleges are expected to visit the exhibition as part of their practical training to see, touch and feel various Industrial and Engineering products informed Rajkumar Agrawal, the organizer.